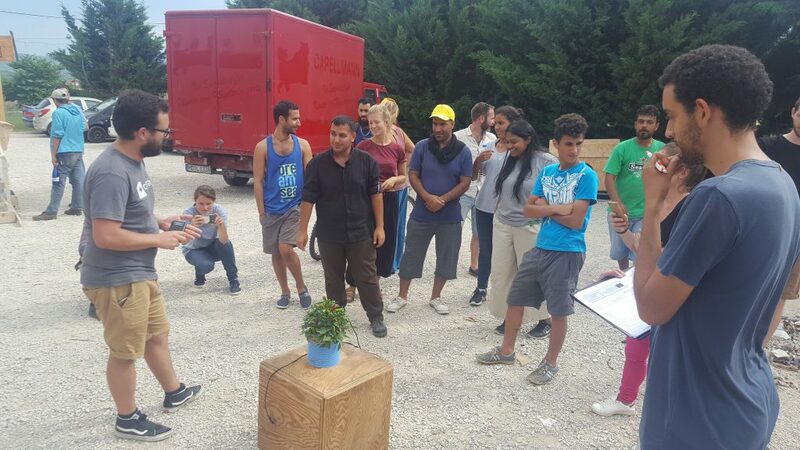 Following the activities that took place during the cultiMake event, organised last August in Ioannina (Greece) in the context of the Distributed Design Market Platform project, the P2P Lab’s aim was to communicate further the outcomes of the event. To this end, two of our participants presented some of the technological solutions that were developed during the workshop. 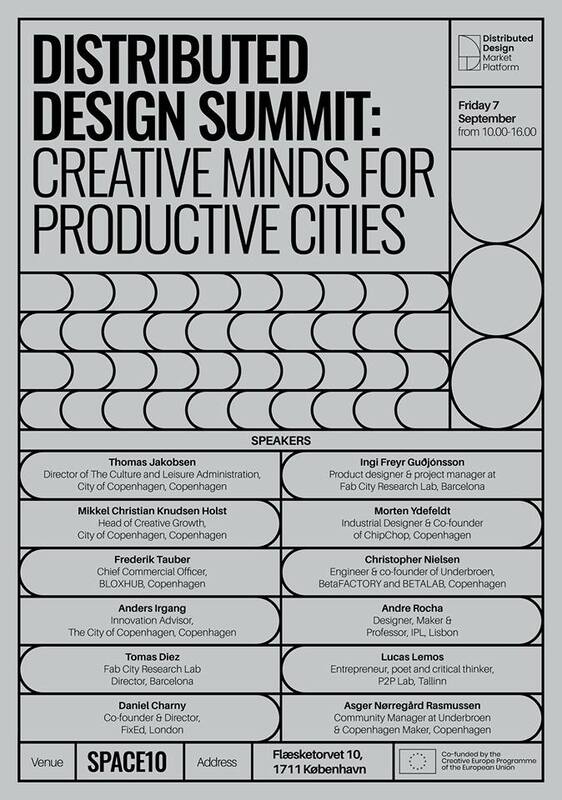 More specific, André Rocha and Lucas Barreiro Lemos participated in the “Distributed Design Summit: Creative Minds for Productive Cities” which was held during the Techfestival in Copenhagen, from September 5th to 9th. This festival examined the impact of technology within 10 tracks: Ego, Food, Play, Learn, Create, Work, Start, Cities, Energy and Democracy. 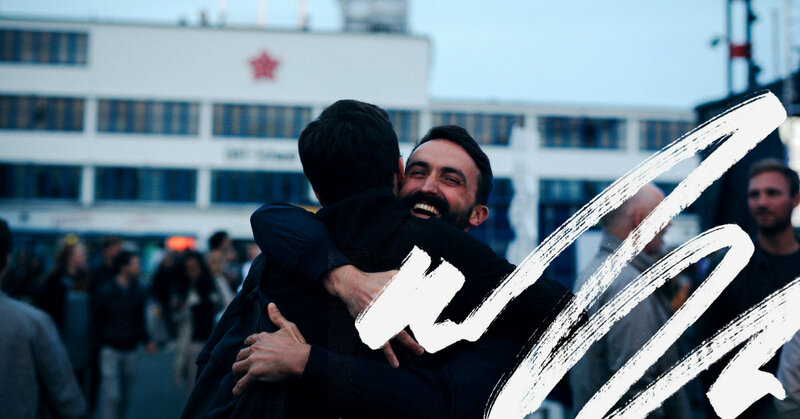 The festival included day-long workshops, dynamic activities by local and international co-creators, stage talks, conversations, installations, social meetings, music, after-hour drinks etc. Summits were organised as one-day gatherings where a diverse group of people could discuss the bigger picture, share insights, and challenge best practices. Special emphasis was placed on the maker movement as a loose global movement of individuals who make physical projects with digital tools through collaborative processes and the sharing of the digital files or documentation. 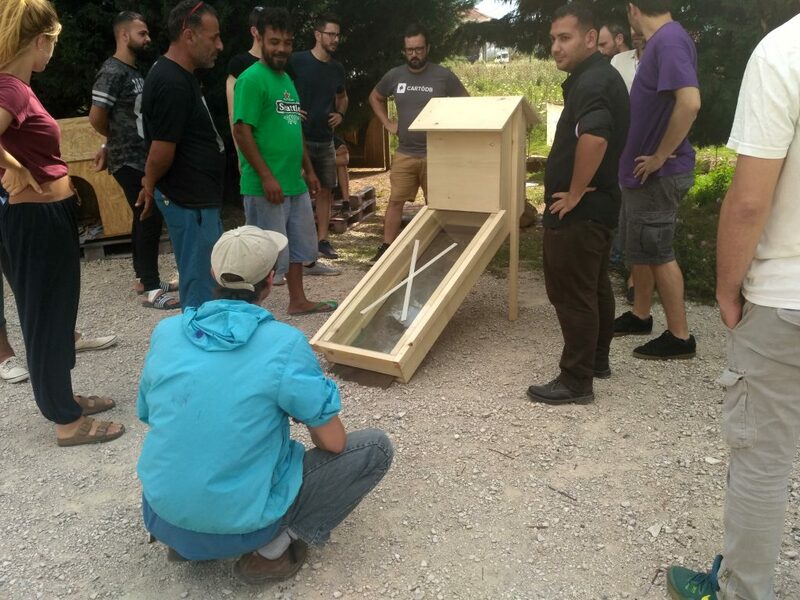 The two prototypes that were presented by Andre and Lucas were an automated irrigation system and a solar dryer, respectively. The presentations were prepared in accordance with the overall program of the session. 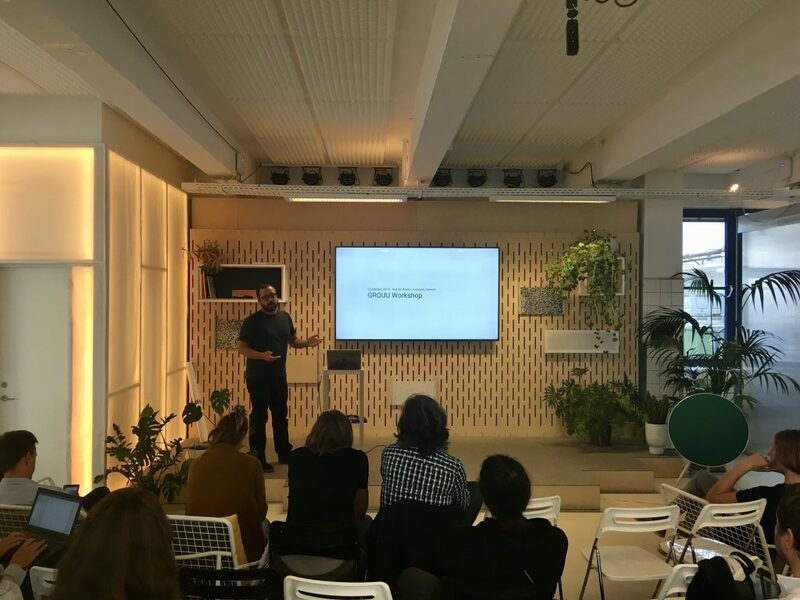 Based on the fact that most of the participants were makers and designers, the presentations focused more on the manufacturing process of the solutions rather than their use in agriculture. Also, some details on more practical issues and the efficiency of the solutions were provided together with info on the local Habibi.Works community. 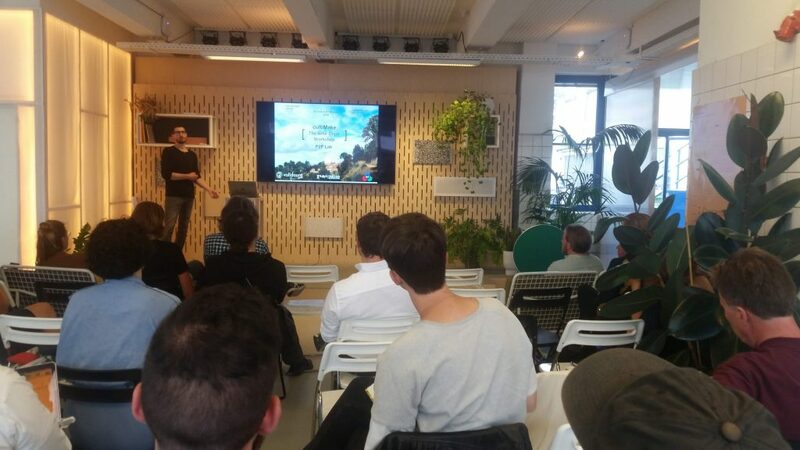 More details about the Distributed Design Market Platform project can be found here.